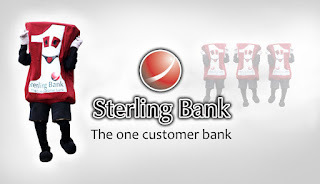 Sterling Bank account holders in Nigeria can also check the status of their account balance without going to the banking halls or use of internet banking. All you need is your phone. See code to check your sterling bank account balance below. To check your Sterling Bank account balance through your phone, simply dial *822*6*Account-Number#. NB: Network problem could cause some errors or delays sometimes, trying at a later time could be helpful just in case it persists. i have been trying to check my account balance with this code but is just show me 3101 - An error has occured please try again.E206 all the time.. too frustrating.